3rd through 8th grade, GIRLS & BOYS! 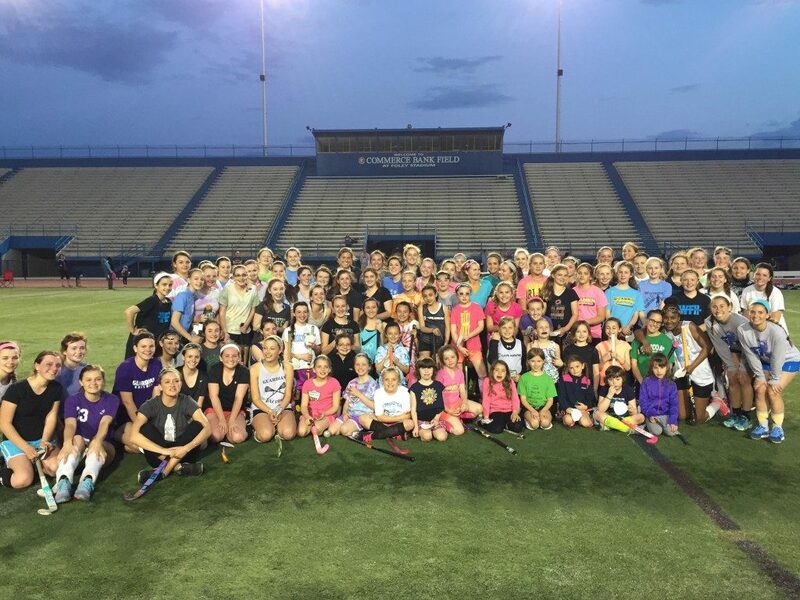 Cape Ann FHC has set out to change the experience of a field hockey clinic. Our 1st annual day clinic, is going to do just that. Our secret? Create a high performance environment that allows all ages & skill levels to learn & improve. What separates us from other clinics? Demo sessions, shooting & skills for all levels! SWAG BAG for each player! Please arrive 15-20 minutes prior to each session for check in!